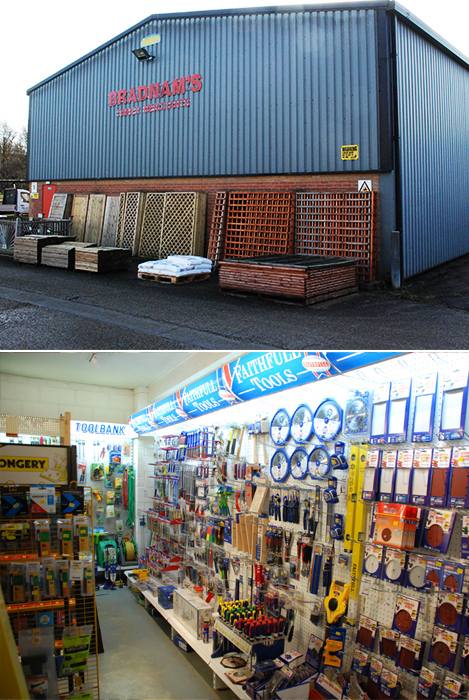 For over 100 years J Bradnam & Sons have supplied timber to the trade and general public in Haverhill and further afield in Suffolk, South Cambridgeshire and North Essex. Our range of hardwoods and softwoods is second to none with a wide selection of grades and finishes. We can cut anything to order and our precision cutting service cannot be beaten for accuracy and value. We will happily cut individual pieces or short runs – often while you wait – making us the first place you should call for specialist mouldings, skirtings, coving and architraves. We make our own cutting blades on the premises so can match existing pieces with 100% fidelity. Our on-site Joinery business supplies local builders and architects with both new build and replacement windows for Listed Buildings and properties in Conservation Areas. Each window is hand-crafted by our highly skilled joinery team to provide superior quality craftsmanship at competitive rates. We offer individual care and attention to each and every joinery project, giving clients a personal service. Finally our shop provides a full counter services with as much advice and choice as you could possibly want to make your project a complete success.